Willie Nelson, Waylon Jennings, Johnny Cash and Kris Kristofferson liberated American pop and country music from record label-and-producer control to create a new musical landscape where the artists controlled their songwriting, recording and performing. 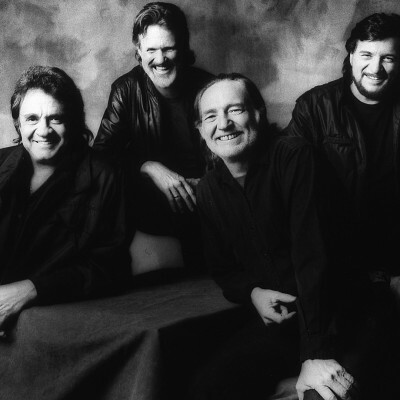 Each had achieved considerable success prior to 1985, at which time they began to strategize about working together to revitalize the country music scene and satisfy their own restless creativity. Click through the timeline to learn more about their journey together and as individual musicians.